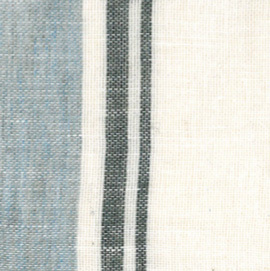 LINEN WOOL STRIPE duvets Self-reverse with topstitched flange. Wide stripe duvet with zip closure. 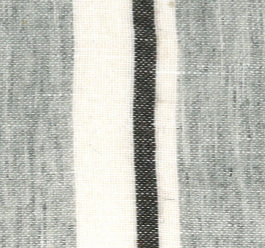 Linen Wool Stripe Queen Duvet Cover 94"x98"
Linen Wool Stripe King Duvet Cover 110"x98"